​The draw for the semi-finals of the Women’s Continental Cup was made on Saturday afternoon, as the four remaining teams learned their fate. There could be a repeat of last year’s final, as ​Arsenal and ​Manchester City are one step away from a second consecutive appearance. 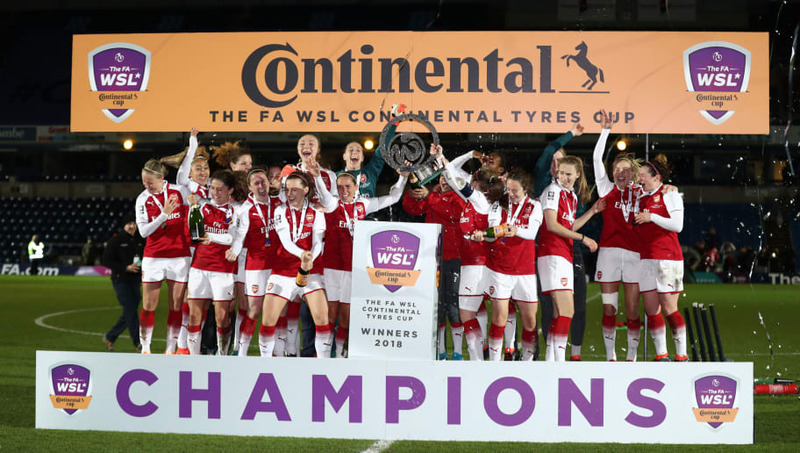 The Gunners triumphed 1-0 on that occasion, thanks to a goal from Vivianne Miedema. The four semi-finalists are unsurprisingly the four strongest teams in this year’s Continental Cup, having all won their respective groups. ​Chelsea are statistically the best, finishing Group One South with five wins from five and 15 points. On the other hand, ​United are participating for the first time ever, having formed just eight months ago. It is a remarkable achievement for the Red Devils to reach this stage of the competition, as they hope to make history.